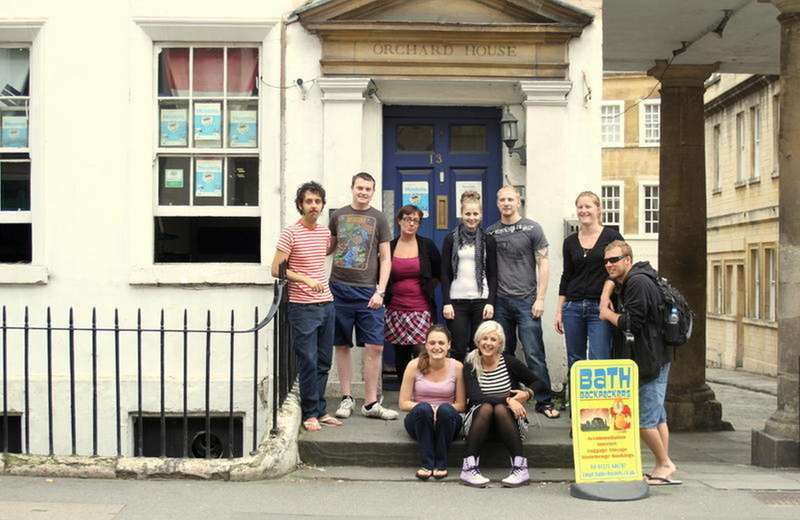 Bath Backpacker is the best situated hostel in the whole of Bath. Only a 2 minute walk from both the train and bus station and even closer to the Roman Baths and Abbey. Staying at Bath Bathpackers is the ideal way to get the most out of your visit to the city. Bath Backpackers is a multi storey building, complete with a basement party dungeon, separate kitchen and TV/common room, ideal for that relaxing movie night or that amping sporting event! 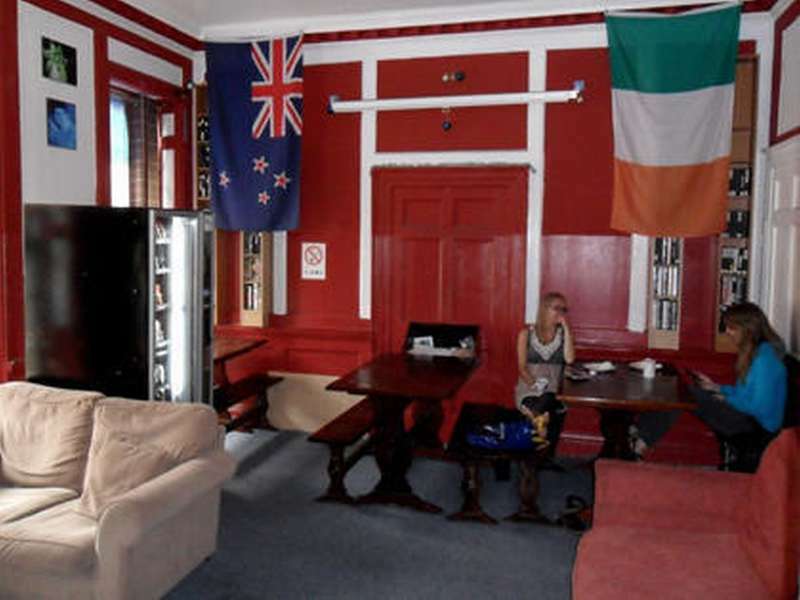 Bath Backpackers is a backpackers hostel. Passports or drivers license are the only form of I.D. accepted by us and will be required on check-in. The minimum age for staying at Bath Backpackers is 18 years old. Reception opens from 7am until 11:00pm. For check in outside of these hours you must contact the hostel before booking. Check-in is from1:30pm onwards, however you may arrive any time after 7am to store luggage and use the common facilities. £5 security deposit is payable on check-in, which you will receive back when you leave provided you did follow the house rules. Please note that bookings are for 7 days maximum. Extensions of stay would need to be discussed with staff at the hostel after arrival. Important: the hostel has a 48 hours cancellation policy. If you wish to cancel, you must do it before 12 o'clock noon, two days before the date of your reservation. Any cancellations within this time will be charged for the first nightand additional nights canceled. Note that Manvers Street becomes Pierrepont Street for some odd reason! We have a 48 hours cancellation policy. If you wish to cancel, you must do it before 12 o'clock noon, two days before the date of your reservation. Any cancellations within this time will be charged for the first night and additional night canceled. Important: the hostel has a 48 hours cancellation policy. If you wish to cancel, you must do it before 12 o'clock noon, two days before the date of your reservation. Any cancellations within this time will be charged for the first night and additional night canceled. Any online multibookings for 5 or more will be cancelled.